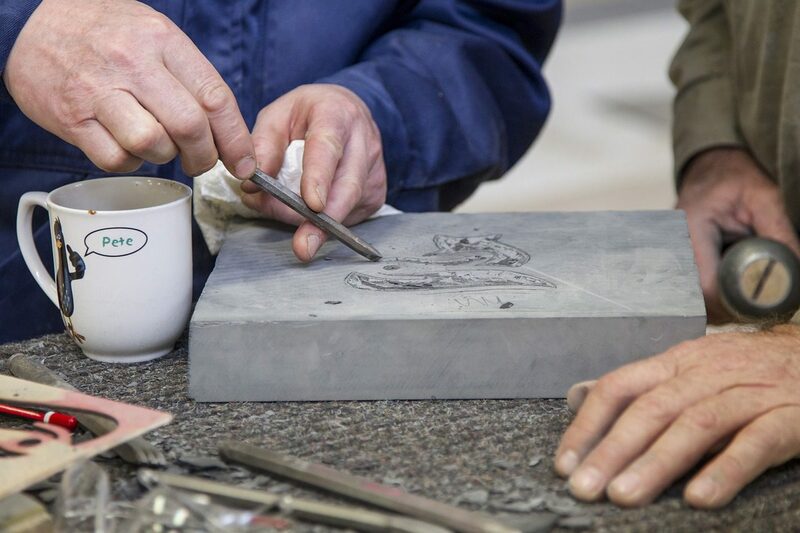 Stonemasons will carve blocks of either artificial or natural stone for sculptures, memorials, grave stones and other stone artefacts. They use a variety of both hand tools and machinery to shape pieces of rock into accurate shapes for building or decoration. There are no set entry requirements, but employers usually look for some on-site experience. If you’ve not worked in construction before, you could look for work as a labourer to gain experience. Once working, your employer could offer you training. You must hold a Construction Skills Certification Scheme (CSCS) card to work on a building site, and you may need a driving licence. The Conference on Training in Architectural Conservation and National Heritage Training Group have more information on stonemasonry and other craft courses. Stone Federation also has more information on becoming a stonemason. You’ll need to be physically fit. You may need a good head for heights for some jobs. With experience, you could progress to supervisory jobs like site supervisor or clerk of works. You could also move into a related area, like estimating and construction management. With further training, you could work as a stonemason or bricklaying instructor at a college or training centre. You could also set up your own stonemasonry business.